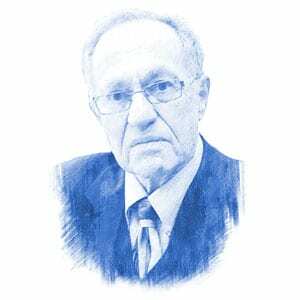 Alan Dershowitz, Author at Breaking Israel News | Latest News. Biblical Perspective. There cannot be differences between how anti-Black, anti-gay, anti-women and anti-Jewish practitioners of bigotry are treated. There must be a single standard for historical revisionism. Those women and men who marched in the Women’s March under the leadership of Linda Sarsour and Tamika Mallory colluded with anti-Semitism. Neutral rules should be applied to this case and every case going forward. The ACLU’s move from the neutral protector of civil liberties to a partisan advocate of hard-left politics is both a symptom and consequence of it’s changes. Calling this the “dead baby strategy” may seem cruel, because it is cruel. But don’t blame the messenger for accurately describing this tactic.